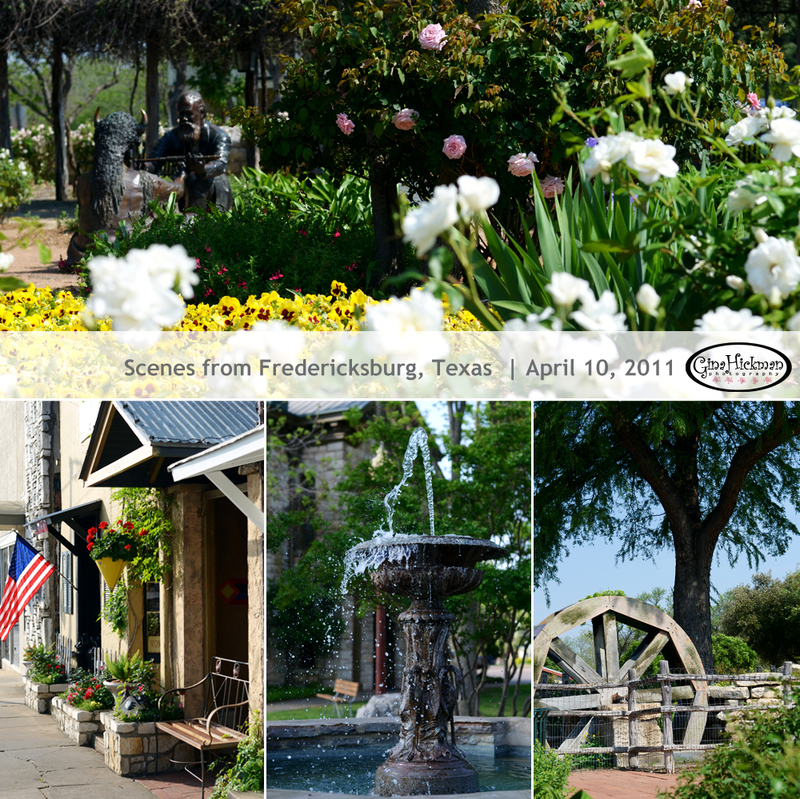 We stayed in Fredericksburg so we could do some shopping on Sunday and it is such a beautiful little town! 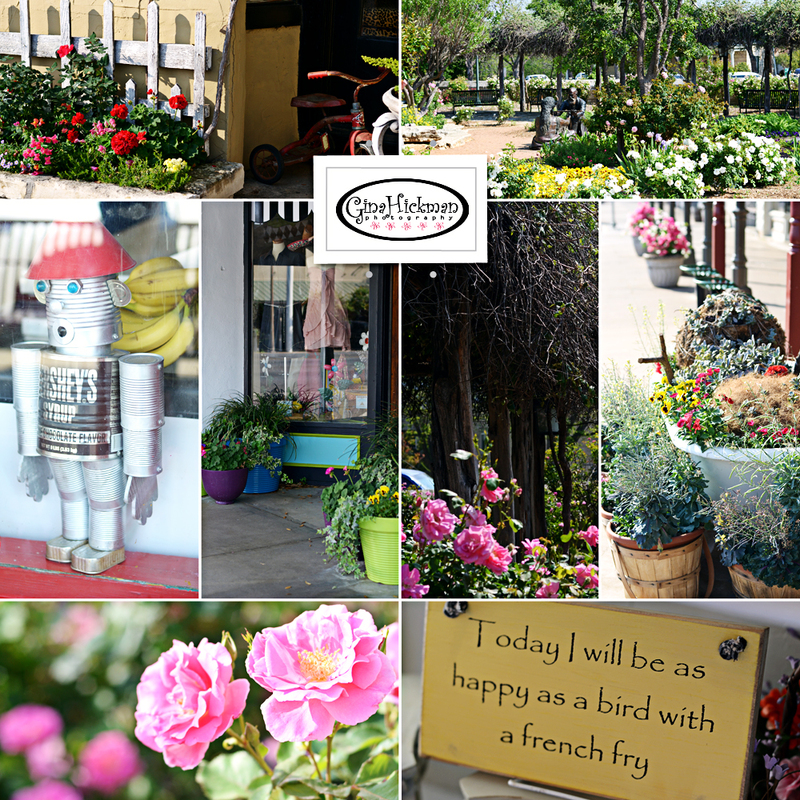 If you ever have the chance, you must stop in and visit all the shops in the downtown area! I love that little sign! "happy as a bird with a french fry" - oh if life were that simple!